Web Design, Great websites that really works. Great website designs that really work. 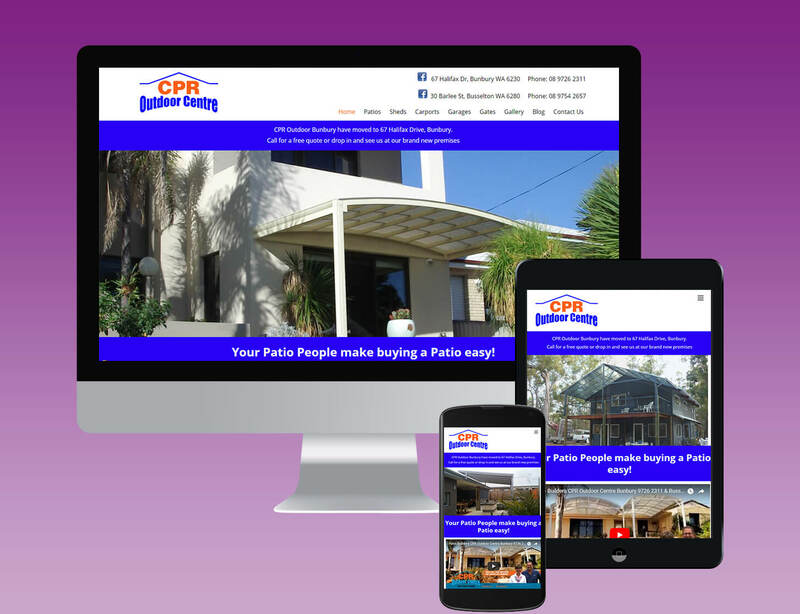 Do you want a hand crafted website that builds your online presence and showcases your business? CATCO Enterprises is passionate about designing websites that are as unique as you. Designs that add value to your business and not just tick a box. Imagine this, you are standing at a crossroad outside two physical shops. Shop 1 – The door is open, lights are on and the smell of freshly brewed coffee comes wafting through the door. Shop 2 – The door is firmly closed, the curtains drawn, it is dark and lifeless. Which shop are you going to enter? that is how your potential customers first see your website. The street sign is Google Search and the shop front is your homepage and if they don’t like what they see on first glance then they are gone (the dreaded back button). is all you have to encourage your visitors to have a look around your website. Your website needs to stand out from the crowd of all other websites that are competing for your customer’s attention. that they will want to return to again…and again. 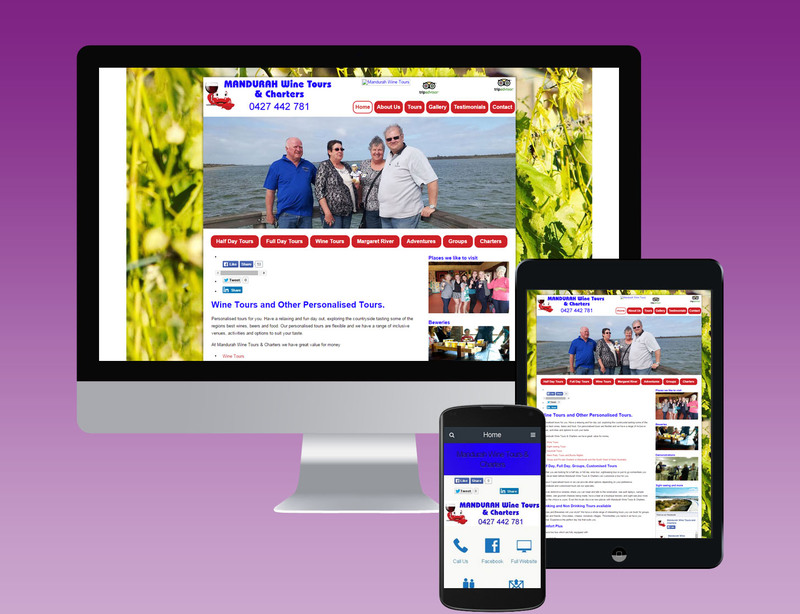 Click here to see more Websites Designed by CATCO Enterprises. A website is your chance to make a first impression that really lasts. The most important thing is for YOUR website, to be found by both existing and potential customers. Your new website needs to stand out from the thousands of other websites that are out there. 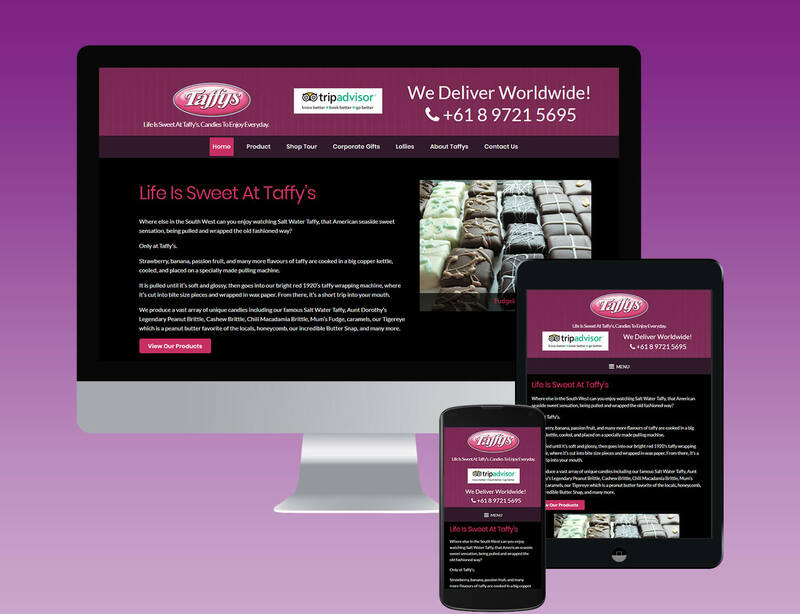 Your website is often the first introduction your potential customer gets to your business or product and creating a responsive design makes it easier for them to decide whether they want to do business with you. Attention to detail makes a huge difference; it is the little things that really matter. CATCO Enterprises has the right web design for you. We all want to feel special! 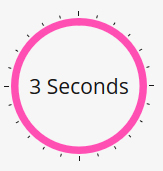 If your website immediately connects with your audience and engages them, then they will most likely continue on their journey with you to find out more or buy your product. 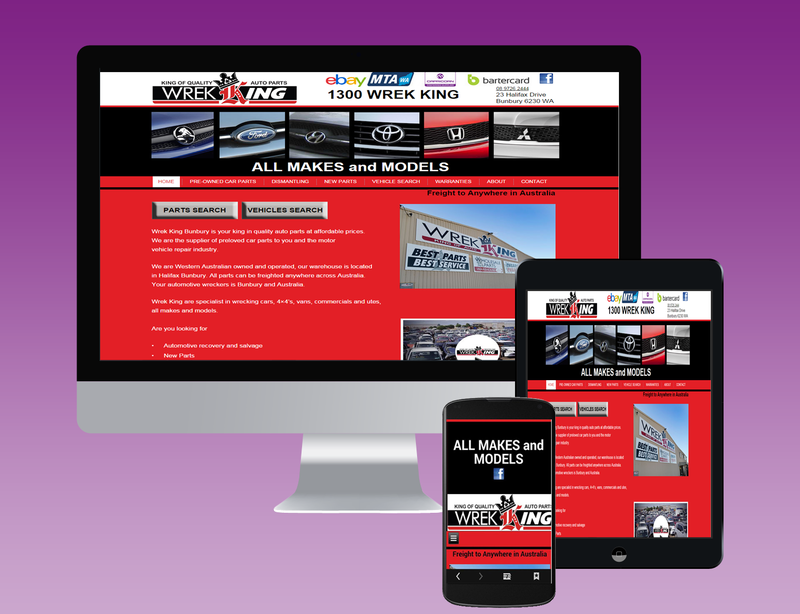 From simple to elaborate, websites are a fabulous marketing tool for YOU and your business. Your website needs to be designed to convey a message, giving your customers or prospects the information they need quickly. Websites are a great way for potential clients to find out more about you, your products and services, in a non confronting welcoming environment. 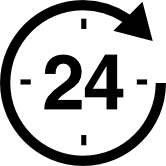 You want your information to be available to them 24/7 in an easily navigated format, to save everyone time. Your website could help them to make that “must have” purchase, NOW! People like to deal with people they know…. Websites can build rapport with people before you even meet them, so they feel like they know you. From shopping online to finding out what is on special, the date of the next courses you are running or confirming your terms and conditions, web designs can sell your product, services and bring the client to you. Websites are your 24 hours a day salesman, locally, nationally and even worldwide. So what are you waiting for contact? Contact CATCO Enterprises today. Web design that suits your needs, custom made to your requirements. 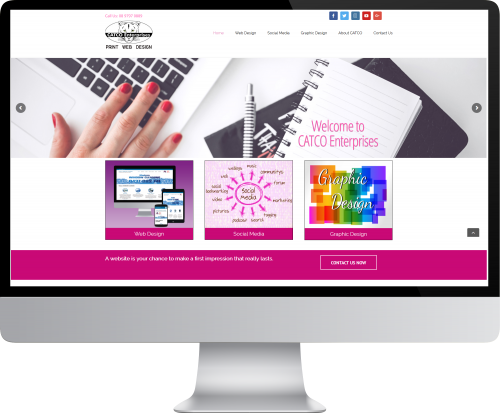 CATCO loves designing websites that work for you!